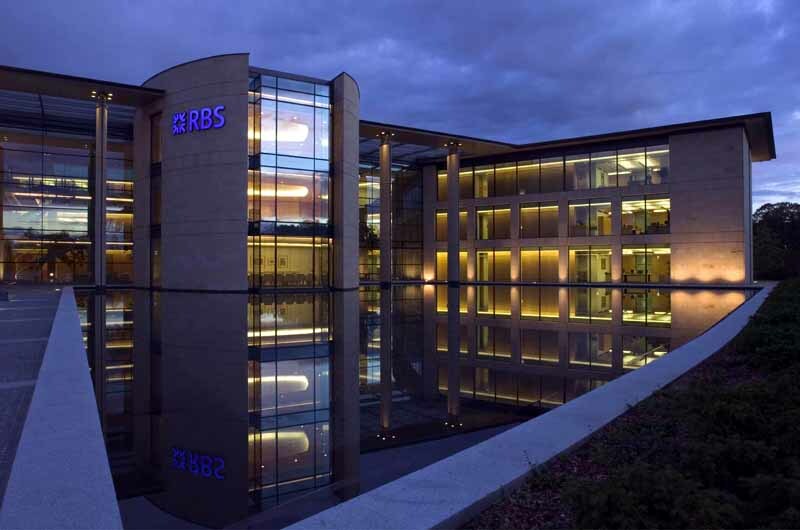 The Royal Bank of Scotland is among the 10 banks with the worst performance while its risk level is actually lower than the average risk for the 10 best performers according to a Vlerick Business School Study. What is bank performance about? While it is quite easy to take a list of indicators, rank banks on this basis and identify best and worst performers, a more difficult normative question is actually to define what bank performance is really about. Many different dimensions of performance can indeed be considered. Is a bank performing well when it makes its customers happier? When it is more profitable? When its stock price is higher? When it takes less risk? Furthermore, when a bank performs well on one of these dimensions, does it mean that it performs well on the others? Therefore assessing the performance of banks in aggregate terms is quite challenging. What are the top 50 banks that best represent EU banking activity? The European banking industry is quite diverse and complex. Building a relevant sample of 50 banks is a real challenge for different reasons: some countries should not be over- or under-represented; it is not always easy to delineate the thresholds of the banking industry, some entities have a banking activity while they are not banks; some banks were merged or founded after the crisis and should be analysed differently as the banks which survived after the crisis… We propose a rigorous selection of a sample of 50 banks that allows to derive relevant conclusions. How did banks’ performance evolve since before the crisis? We identify 4 key dimensions of bank performance which are profitability, risk, stock price evolution and customer confidence. We measure these dimensions based on different KPIs. Profitability is measured by the return on assets (ROA), the return on equity (ROE) and the cost-income ratio (CIR). Risk is captured by the loan-to-deposit ratio. Stock price evolution is measured based on end-of-year stock prices. Customer confidence is evaluated based on the growth rate of deposits. The results indicate that, since 2006, EU banks’ profitability has decreased drastically but is relatively stable since 2011. Risk-taking is constantly declining since 2006. Customer confidence fell sharply between 2006 to 2009, is now relatively stable but still far from recovering its pre-crisis level. Stock prices fell down dramatically between 2006 and 2008 but are slowly increasing again since 2011.
Who are the best and worst performers in the wake of the crisis? Based on our sample of 50 large European banks, we aggregate all KPIs and identify best and worst performers for year 2014. It appears that large EU banks do not perform totally well or totally bad on each and every dimension of performance. As an illustration, our top 1 bank, based on aggregated KPIs, is the Swedish Svenska Handelsbanken: for this bank all performance indicators appear as relatively better than the rest of the sample, except one aspect: the risk indicator. On the other hand, the Royal Bank of Scotland is among the 10 banks with the worst performance while its risk level is actually lower than the average risk for the 10 best performers. Is there a link between bank size and performance? Finally, we investigate the link between bank size and performance indicators. Our results suggest that the biggest banks in our sample are less profitable, but also less risky and have a better stock price evolution since before the crisis than the smallest banks in our sample.